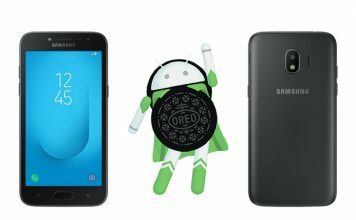 Android Oreo has been officially unveiled and like always, it brings a ton of changes and upgrades which we already saw in its developer beta. However, as you know, not every feature present in the developer beta makes it to the final release. 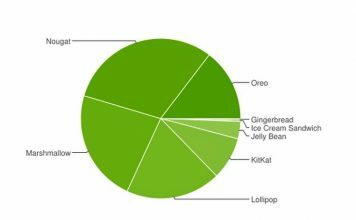 In the case of Android Oreo, one of my favourite features was dropped with its final release. The feature I am talking about is the ability to customize the navigation bar. Now, it’s not totally gone, in fact, it was present in Android since the release of Android Nougat. 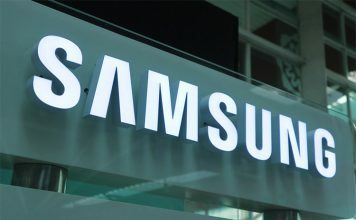 However, the feature was hidden and came to surface only with the developer beta of Android Oreo. Now, with the public release, the feature once again is hidden and cannot be accessed directly from the Settings page. 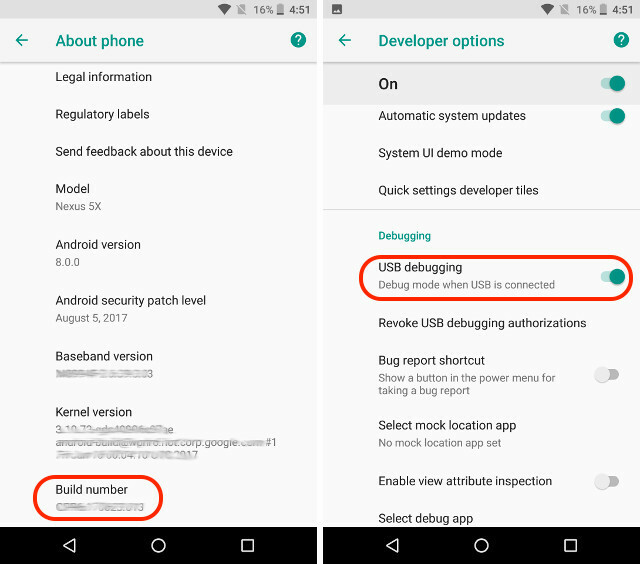 Note: Although this tutorial has been written from the perspective of Android Oreo, it will also work with Android Nougat. 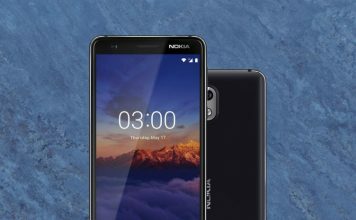 This is because the feature was introduced with Android Nougat albeit in a hidden form. This is the easiest step and many of you might already know how to do it. For the uninitiated, just to go to Settings->About Phone->Build Number and tap on it 7 times. This enables the Developer Options. Now go to Developer Options (It will be on the main settings page) and enable “USB Debugging”. 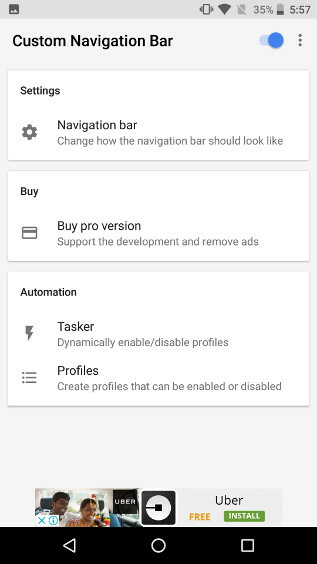 For getting the ability to customize the navigation bar on our Android phones, we will have to take the help of a third party app, that is Custom Navigation Bar app (install). The app is free to use with ads. You can get the pro version ($1.99) which removes the ads and gives you access to extra themes (more on that later). 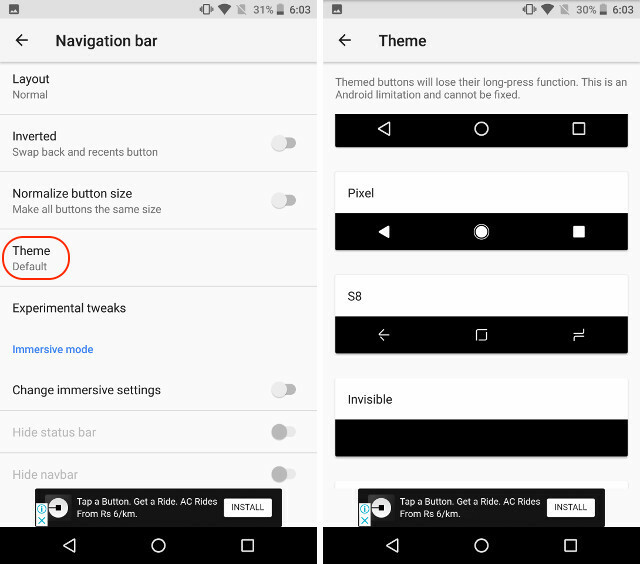 As I mentioned earlier, although the ability to customise the navigation bar exists in Android Oreo, its setting has been hidden inside the OS. To make use of the hidden settings, we will have to use a tool called the ADB. You will need a desktop to run ADB commands on your Android device. You can use both Mac or Windows to run the ADB commands. But, before you can do that, you will have to install the ADB tool on your desktop. Now paste the following command and hit enter/return. This will install the ADB on your Mac. 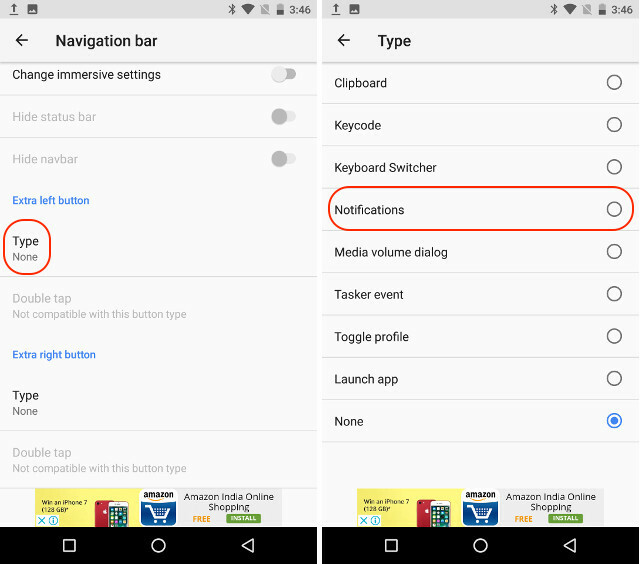 Now that we are done with the preparations, let us continue with the process of customising the navigation bar on your Android. 1. 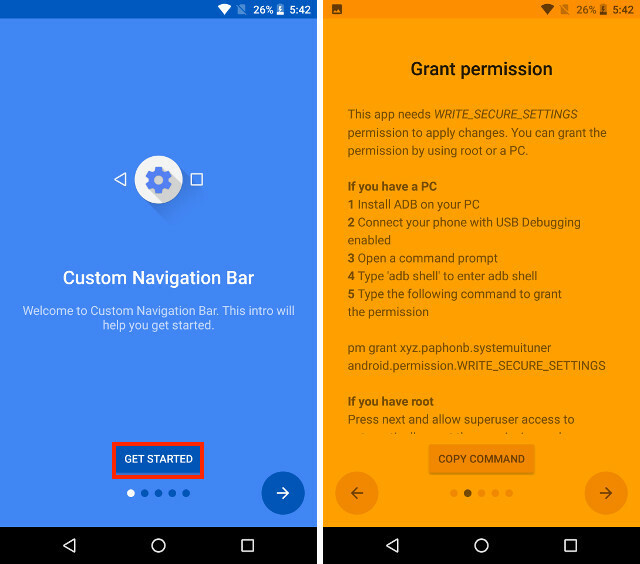 Launch the “Custom Navigation Bar” app on your phone and tap on the “Get Started” button. The next page will show you all the steps that you require to give the requisite access to the app. 2. With USB Debugging enabled connect your phone to your Desktop running ADB. Once connected launch the Terminal (Command Prompt for Windows users) and copy paste the following command and hit enter. 3. Now we will grant permission to the app which will allow us to customise the navigation bar using it. To do that just copy and paste the following command and hit enter/return. 4. 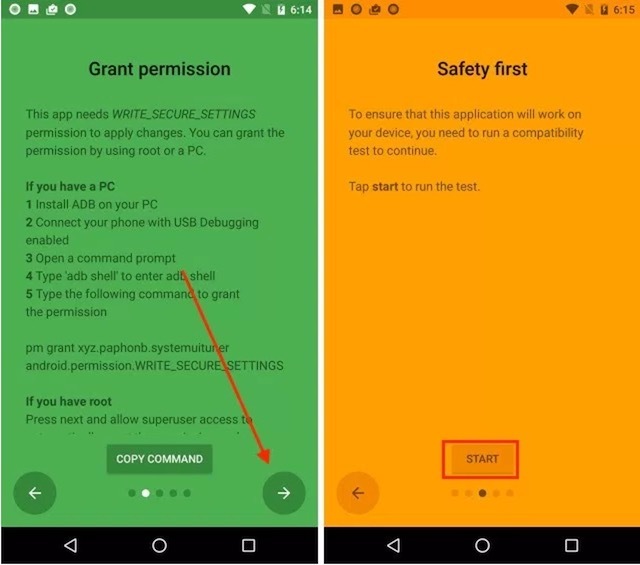 As soon as you run this command, you will see that the app page colour will turn to green from yellow. This means that now the app has the access that it needed. Now tap on the right arrow button and on the next page tap on “Start”. 5. Tapping on Start button runs a compatibility test on your device. After its done running, hit the next arrow till you reach the App’s home page which should look like the picture below. 6. Now, tap on the “Navigation bar” option. Here you can see a list of changes that you can make with this app in your navigation bar. For example, you can invert the back and the recents button, change their size and so on. As you can see in the picture below, I have inverted the back and the recents button on my phone. 7. There are a lot of changes that you can make here. Let’s take a simple one for example. 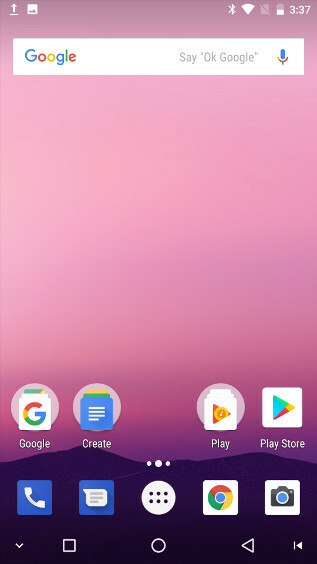 You can change the look of your navigation bar by going into Themes. Here you will see a list of different styles of navigation buttons that you can use. However, this is a pro setting and you will have to pay for it. 8. Another cool thing we can do, is that, we can add two extra buttons in the navigation bar. It is very simple to do that. Go back from the “Theme page” to the main page and scroll down to find the “Extra left button” and the “Extra right button” options. Let’s first add the left button. Tap on “Type” and then select your button type. I am going to create a navigation button which will allow me to pull down the navigation shade. 9. Now we will chose the button icon. As soon as you select the button type, you will see the option to chose its icon. Tap on it, and select the icon that you want. 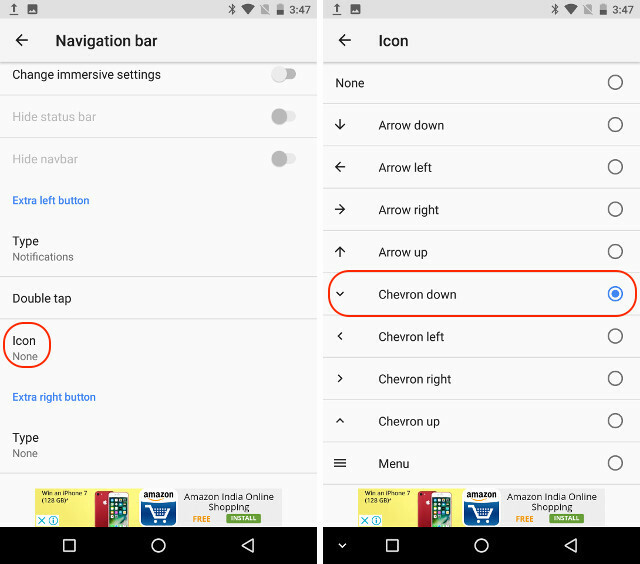 I am going to chose “Chevron down” as the down arrow will remind me of its function. 10. Similarly, you can also create one more button (extra right button) which will show up at the far right side in the navigation bar. Look at the below picture to see how it looks, when I activate both the buttons. 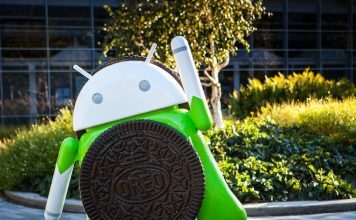 Android Oreo is a great update to the already mature Android operating system. Having said that, it still lacks a navigation bar customizer, something which I was hoping for. 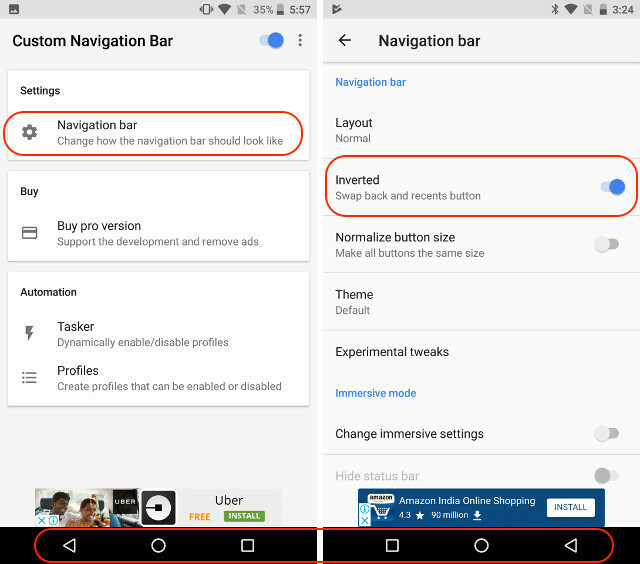 Thankfully, there are other ways to customize the navigation bar in Android Oreo. So, try out this method on your Android Oreo running smartphone and let us know your thoughts in the comments section below.